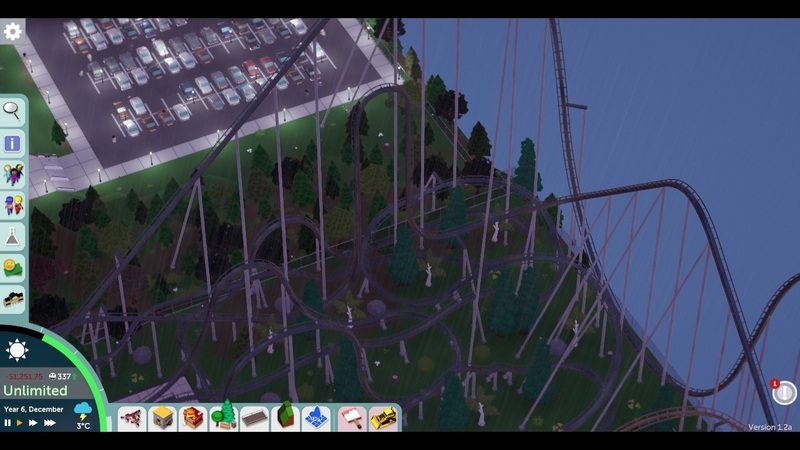 A start to part 1 of Fantasy Thrills! 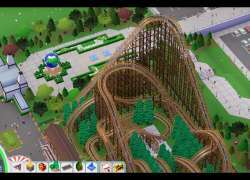 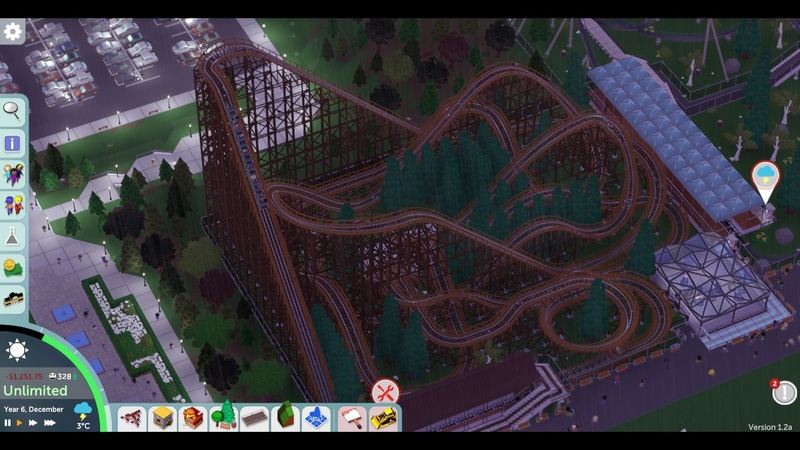 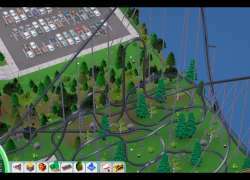 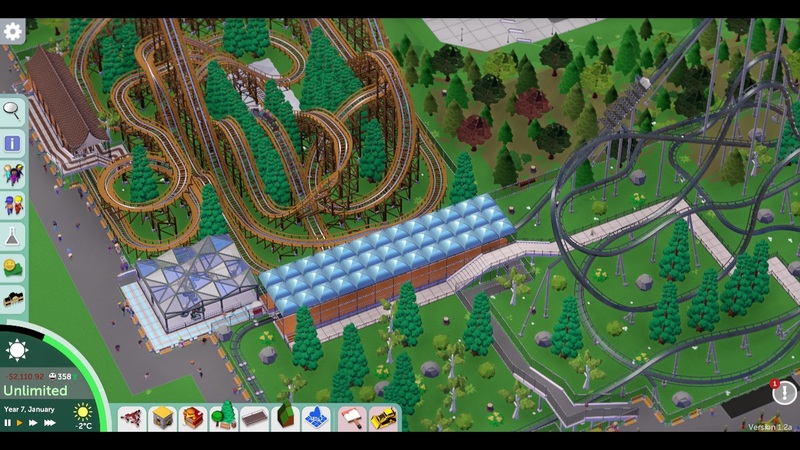 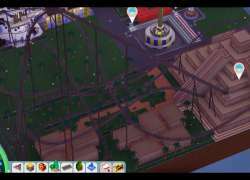 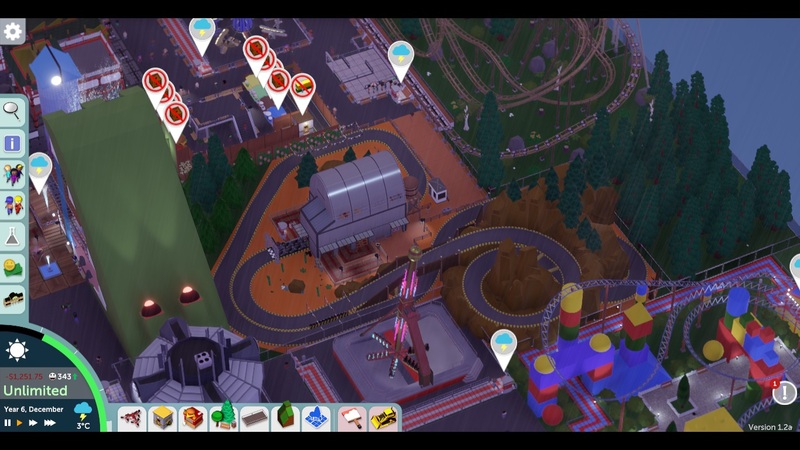 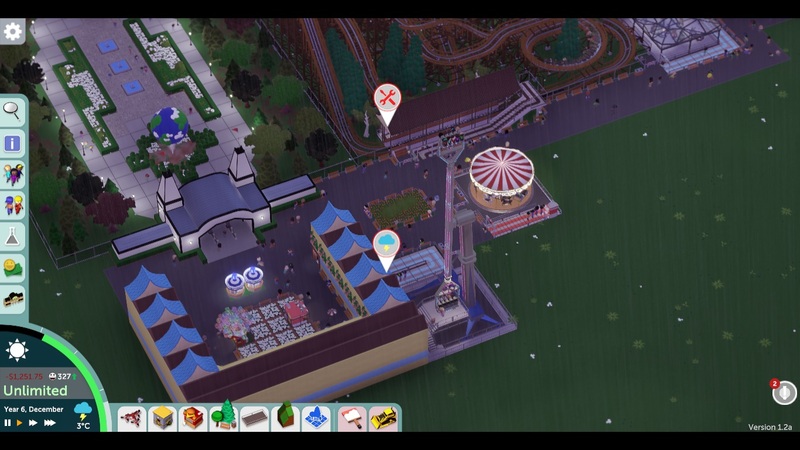 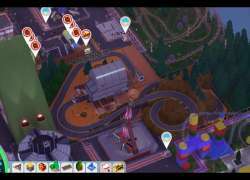 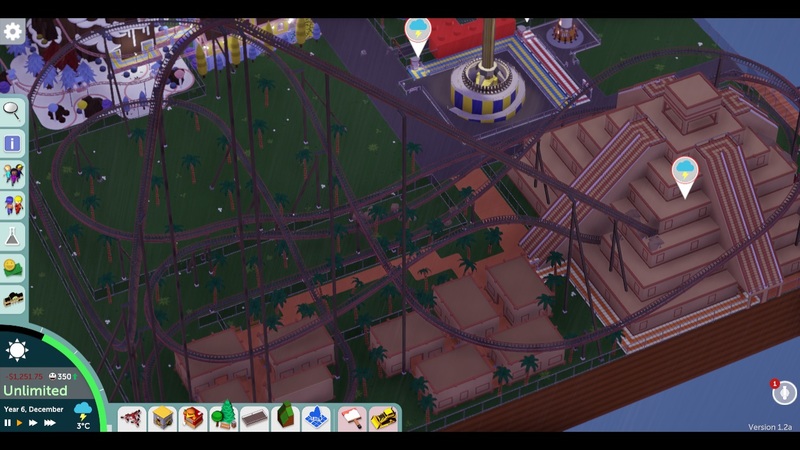 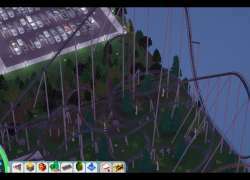 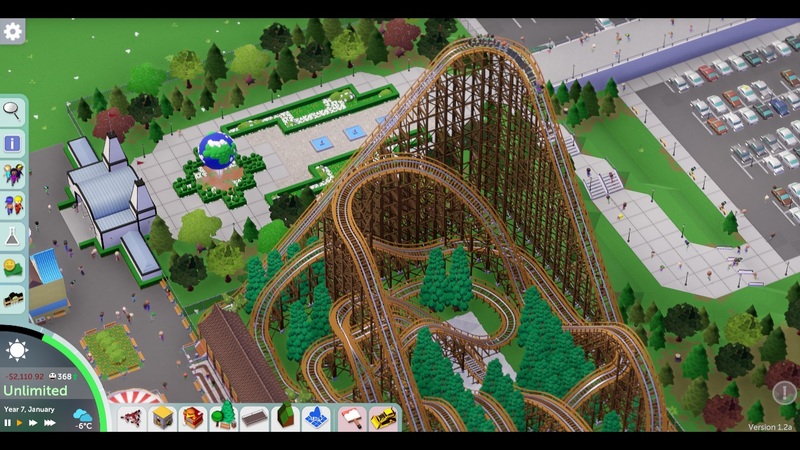 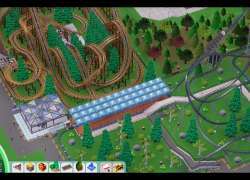 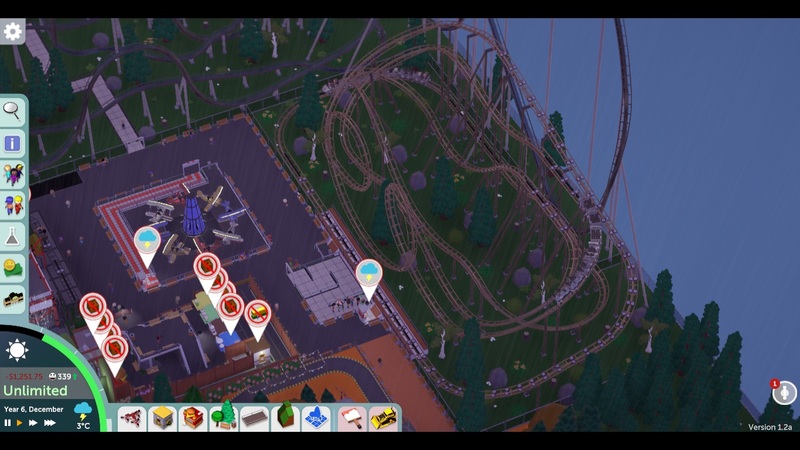 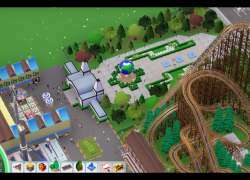 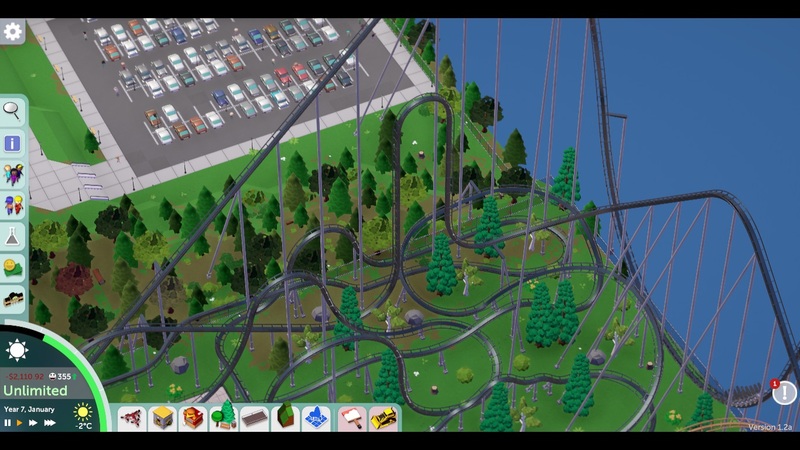 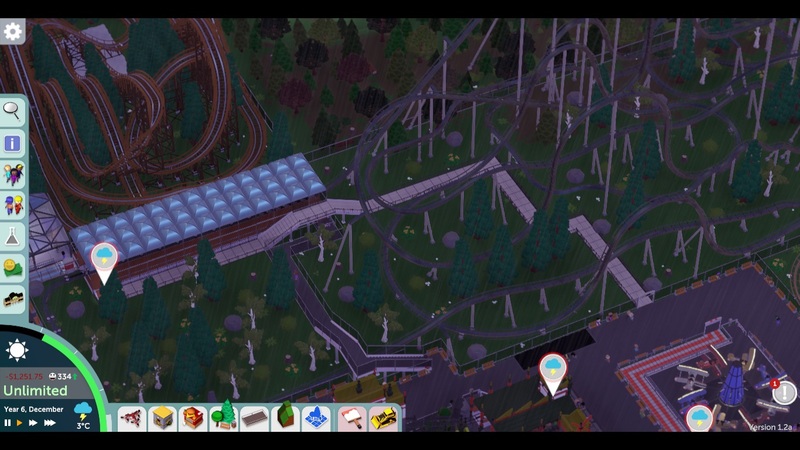 It has a wooden roller coaster, a steel hyper coaster, looping coaster, wild mouse coaster, junior coaster, lego themed coaster and a giga coaster. 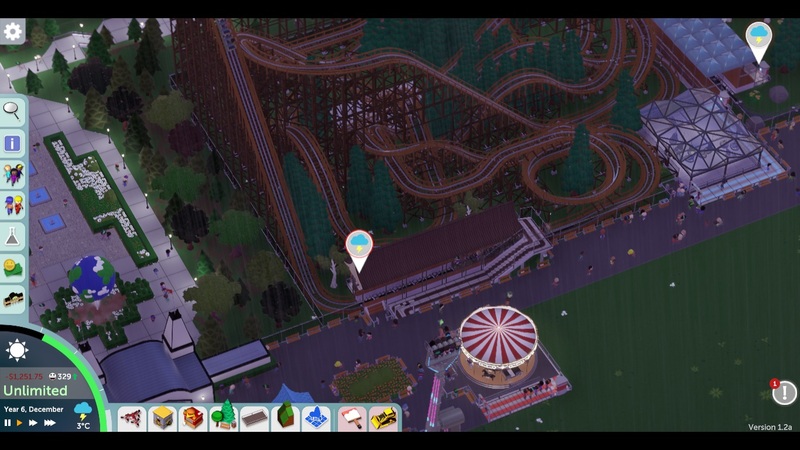 It also has gentle rides, thrill rides and a amazing rating themed log flume! 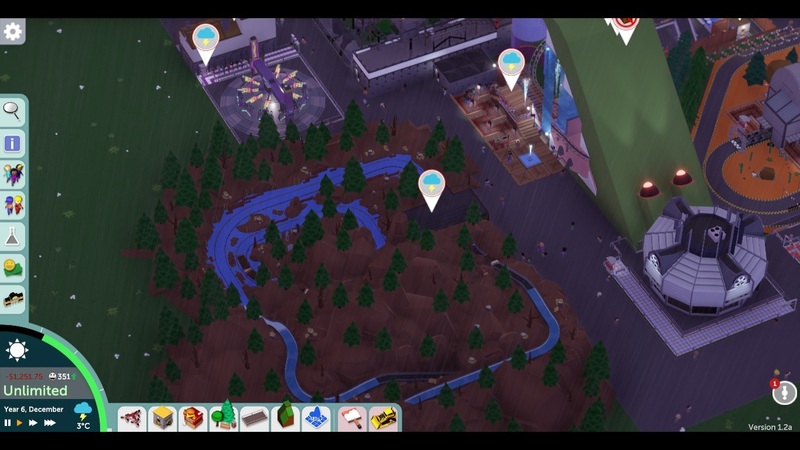 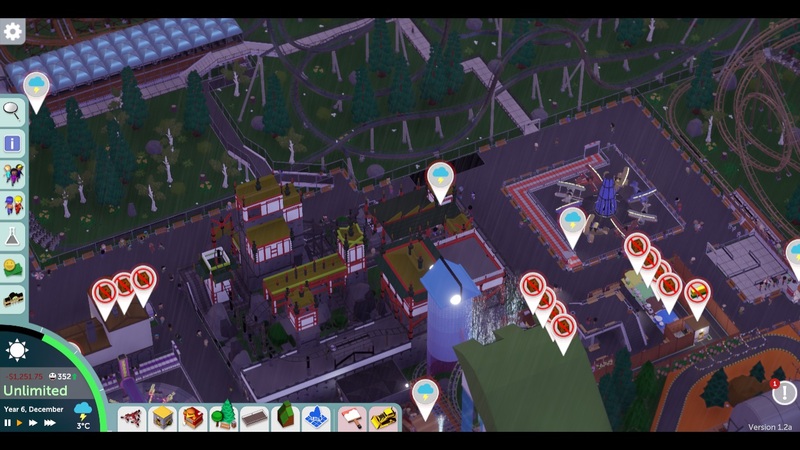 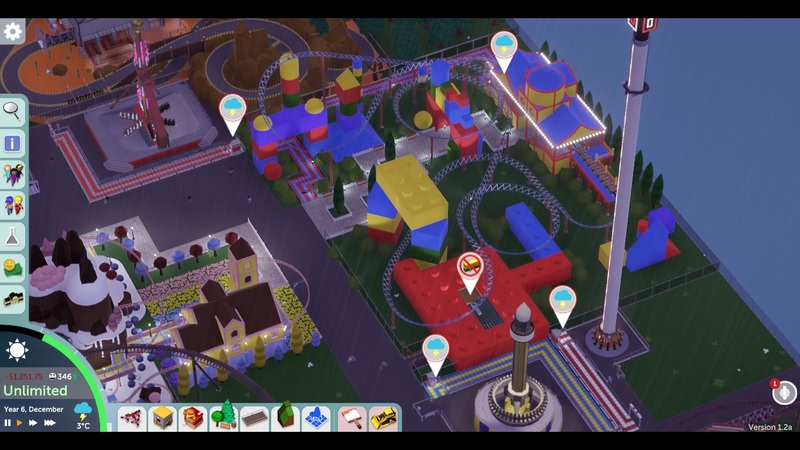 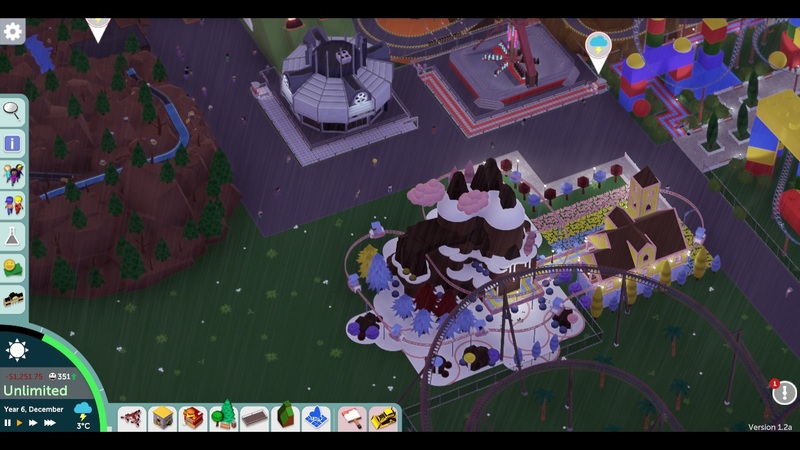 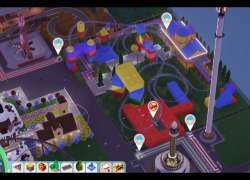 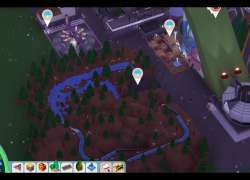 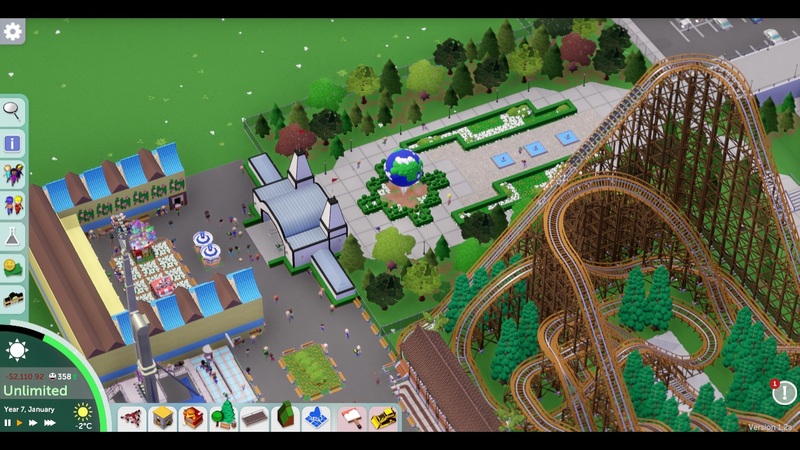 Continue building your dream park!